When millions of dollars are on the line, effective project management is a vital part of any industrial project’s success. Behind every well-managed project is a world-class project manager. 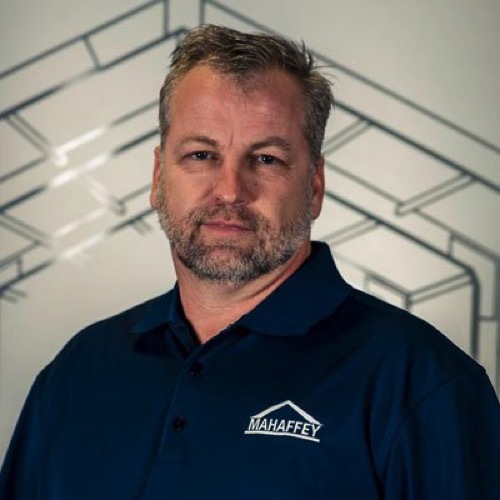 Mahaffey's project managers provide a dependable, responsive point-of-contact throughout your entire project so you can focus on the work at your site while we focus on the details of your structure. To truly be successful, it’s not enough for our project managers to be experts in our industry. They must also be experts in yours. By understanding your industry's unique needs, they become a true partner and trusted advisor to you throughout your project. Your project manager will oversee all aspects of your project, from initial contact to project completion. 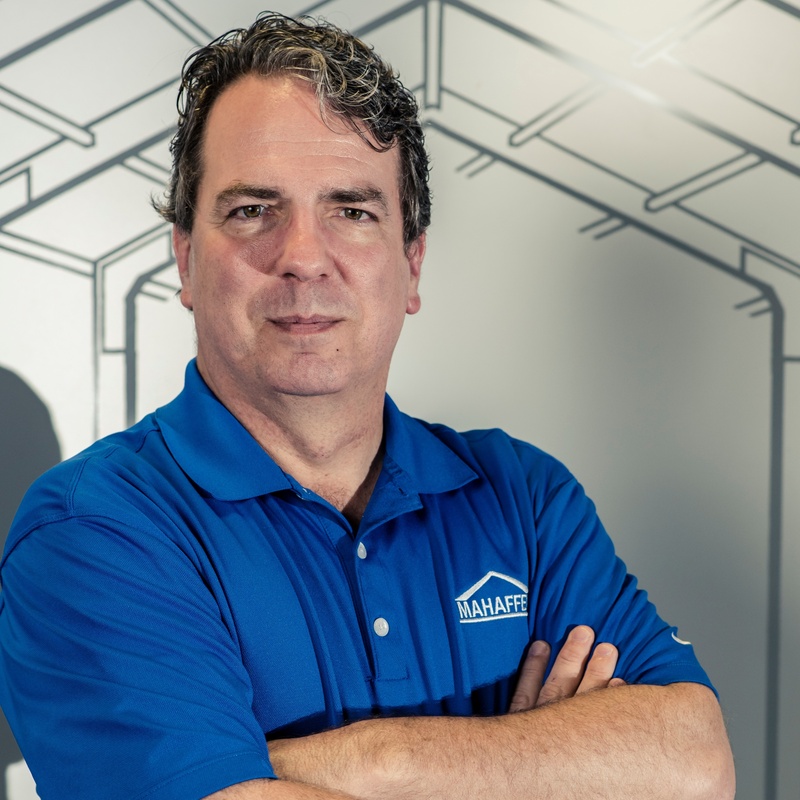 They will work with you to coordinate necessary meetings with our operations department and other key decision-makers, including our field crew, regarding installation, on-site management, dismantle and relocation if necessary. 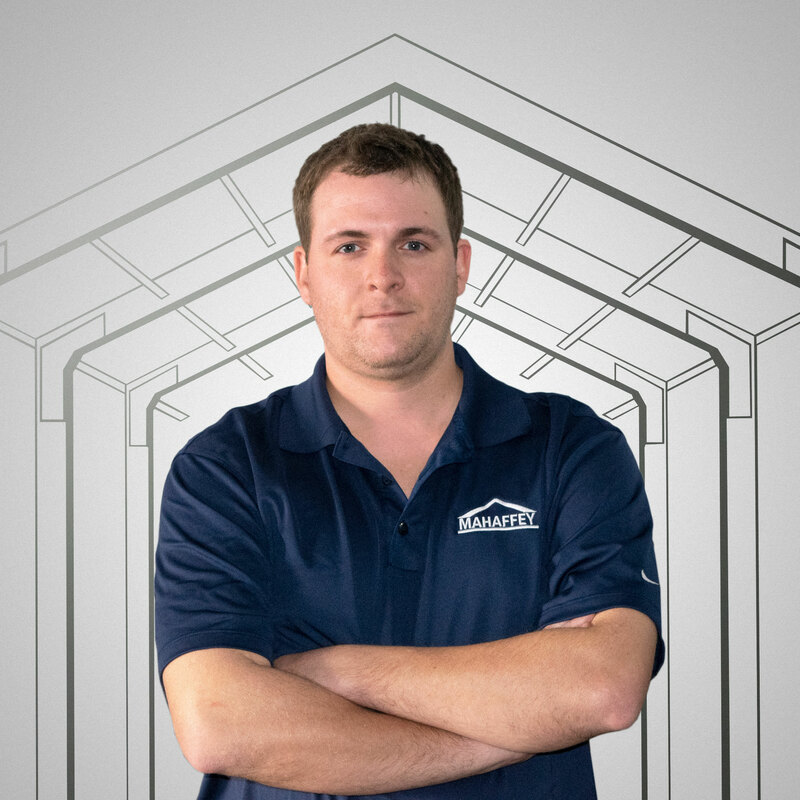 Meet our team of expert project managers or call us today for a free consultation. His creativity and attention to detail enable him to develop long-lasting client relationships. 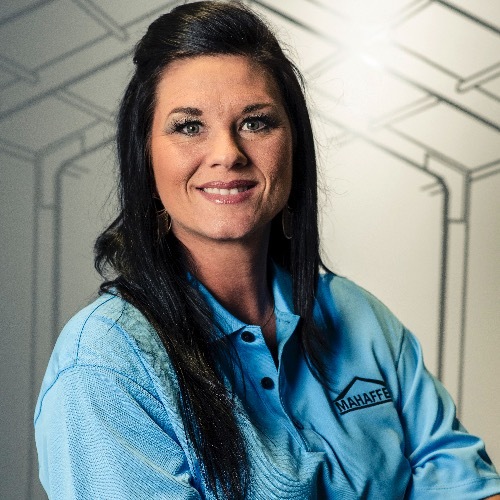 Whether she's in a board room or a deer blind, Camille is always committed to excellence and providing customers with top notch, professional customer service. 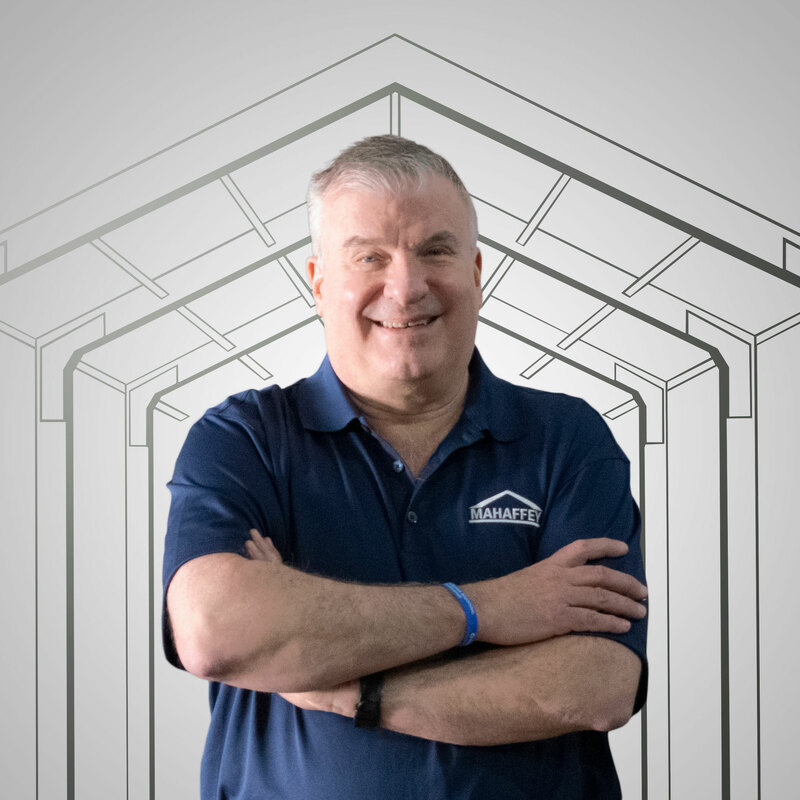 Trip is our Inside Sales Project Manager with a long history of experience in the construction industry, including projects in the military, environmental, and industrial segments. Trip prides himself on providing creative solutions with rapid response times. 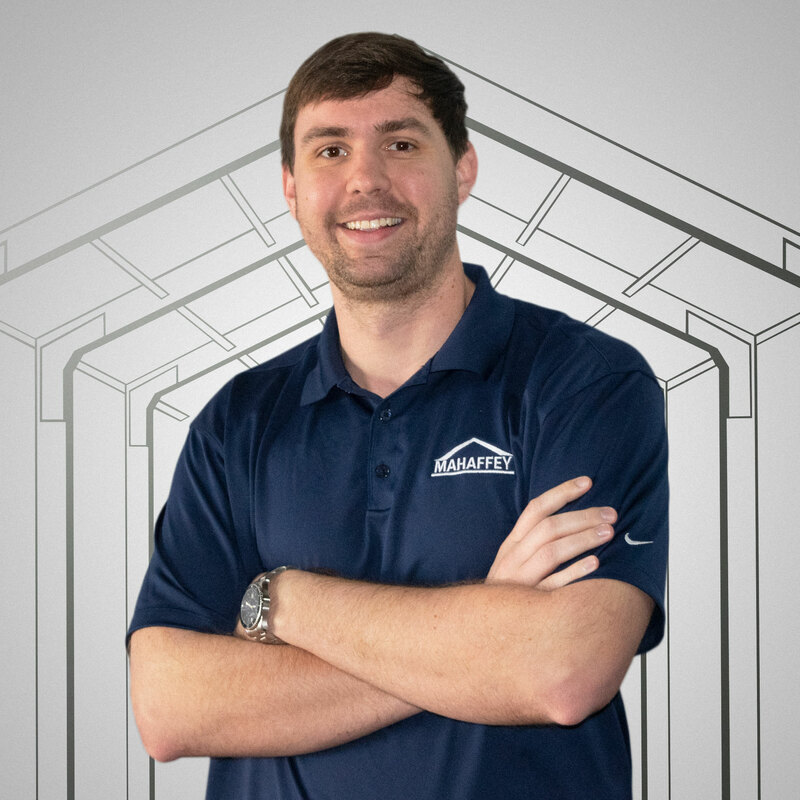 Matt, an avid outdoorsman, enjoys working at Mahaffey because of the wide variety of project parameters and the flexible solutions he can provide for his clients. 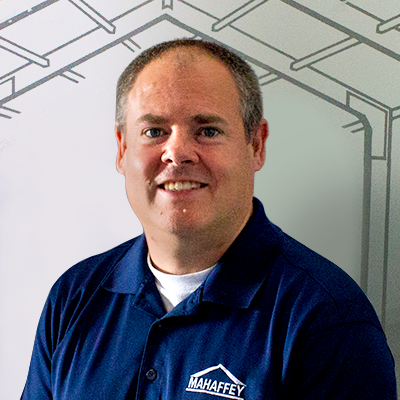 Mark "The Tent Guy" Huels is our Director of Special Events and has been with Mahaffey for over 25 years. A recent special event that Mark designed and managed was recognized with the IAA for design excellence and was awarded the top winner. 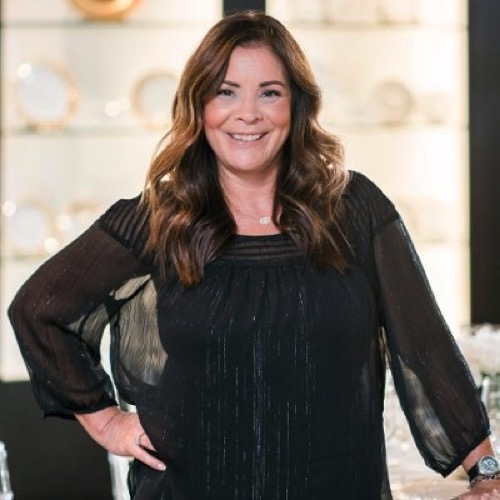 As a Six Sigma Black Belt (CSSBB) Certified professional, Terry is well versed in the planning and organizing of business processes—both single and multi-facility. 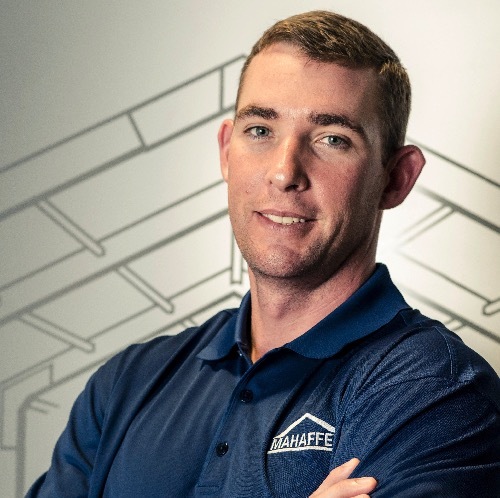 Ethan's more than just an expert huntsman, he's also a valuable member of the Mahaffey team who's proven his dedication to customer relationships and project goals time and time again. 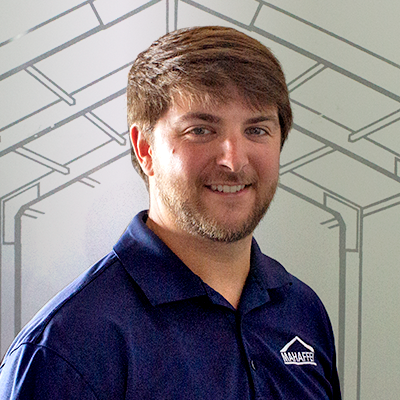 Kevin Ponder has over 10 years of sales and project management experience in the tent and fabric structure industry. 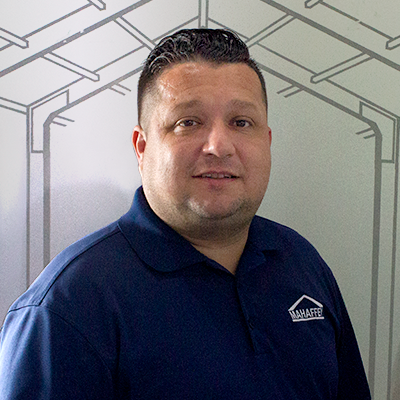 Not only is Chris an avid water fowler, but he is dedicated, responsive, and reliable sales professional who excels in high-energy atmosphere with multiple deadlines that require attention to detail. He is an out-of-the box thinker with a management style that focuses on creatively solving problems. 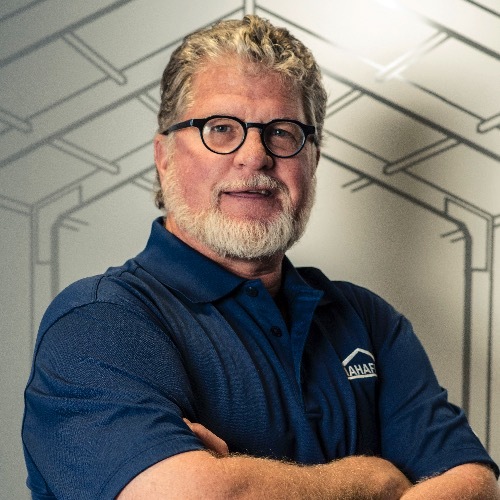 For the last sixteen years, Greg has worked in the Energy Industry with a focus on Chemical, Oil, and Gas-Midstream, Downstream, LNG and Power-Coal, Gas, and Cogeneration facilities. He possesses a professional behavior and friendly approach, which aids in creating long-standing relationships with clients in the accomplishment of their goals. Originally from Georgia, Caleb has made Memphis his home. He focuses on the importance of building relationships and trust with his clients, ensuring that they come back for more. When he’s not in the office, you’ll find him at a Grizzlies game or enjoying SEC football.